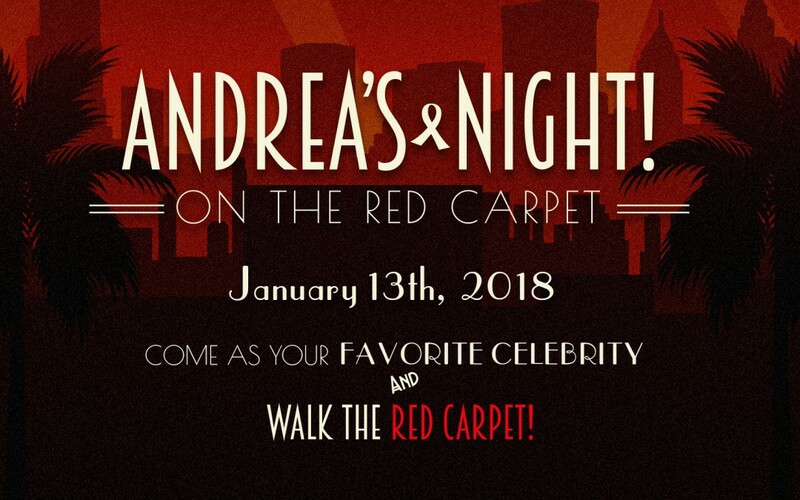 Join us for the 2018 Andrea’s Night “On the Red Carpet!” for good times, drinks and dinner. Live and Silent auctions will be held to benefit the Cholangiocarcinoma Foundation and the Andrea M. Fuquay Memorial Scholarship Fund at USI. The event theme is Red Carpet! Come dressed as your favorite celebrity! Get Your Andrea’s Night Tickets from EventBrite!